Visit Backcountry Access's B-2 EXT page. 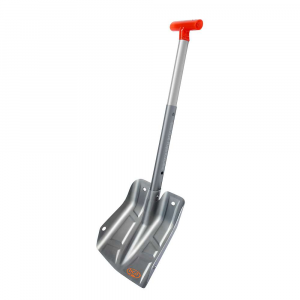 What's a few more grams of weight if you can get the job down faster with the medium-sized Backcountry Access B2 Extendable Shovel' This durable, strong shovel gives you the leverage and the extra space to dig out more snow which is crucial when you're in a life-threatening situation. 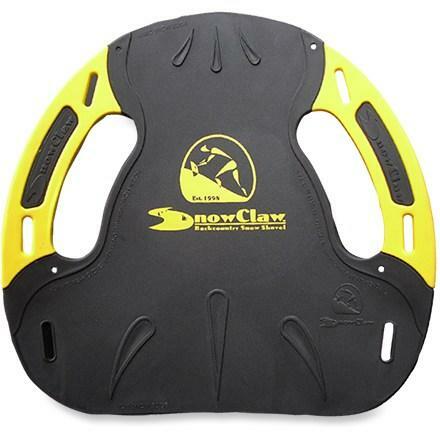 An ergonomic grip also provides comfort when you dig a pit, snowcave, or kicker. 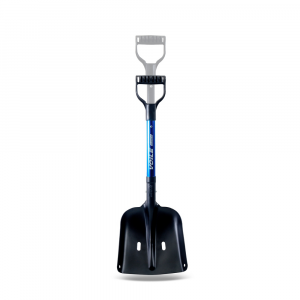 BCA's mid-sized shovel for pros and advanced recreationalists. 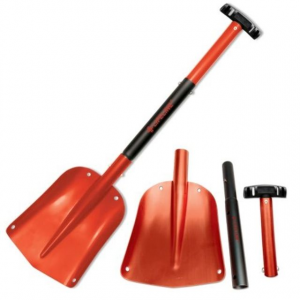 The ultimate tool for those as serious about digging and snow safety as we are. 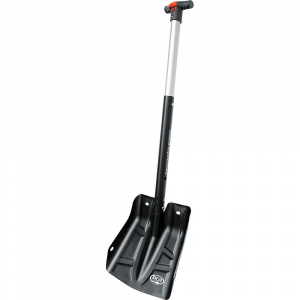 The Backcountry Access B-2 extendable shovel is a perfect engineering compromise. 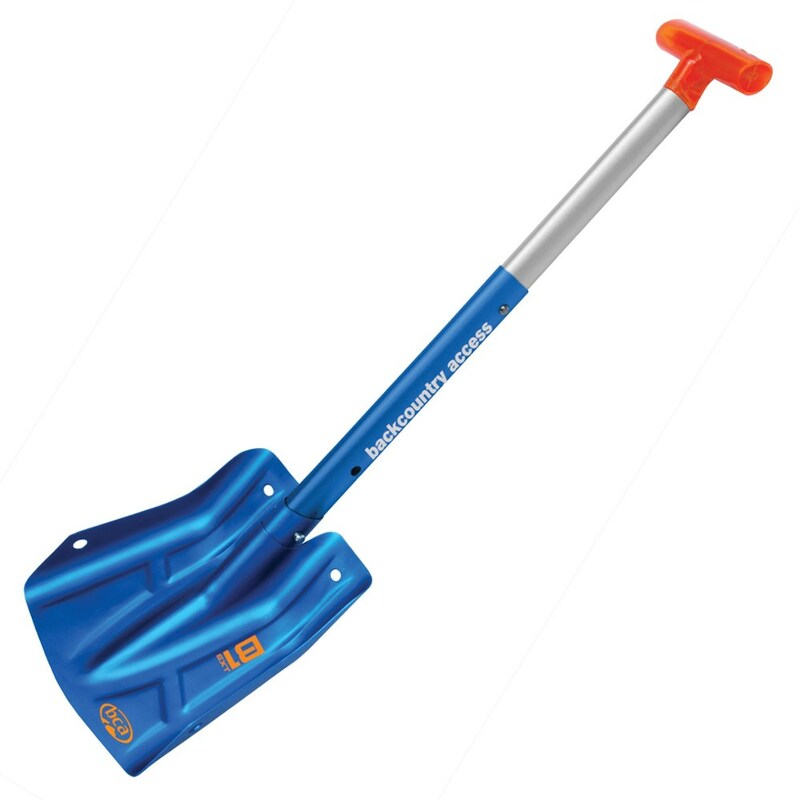 It packs small, but the handle extends to provide mechanical advantage when you need to excavate an avalanche victim. 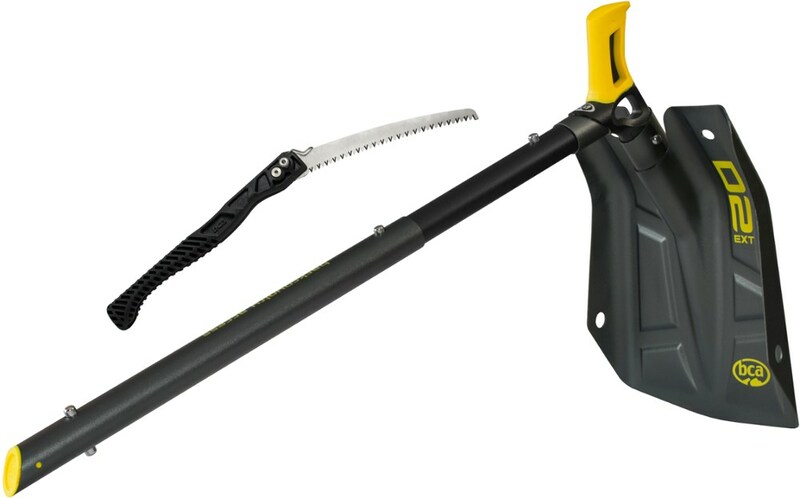 For those who are committed to safety in the mountains, the Backcountry Access B-2 extendable shovel is the ideal piece of rescue gear.